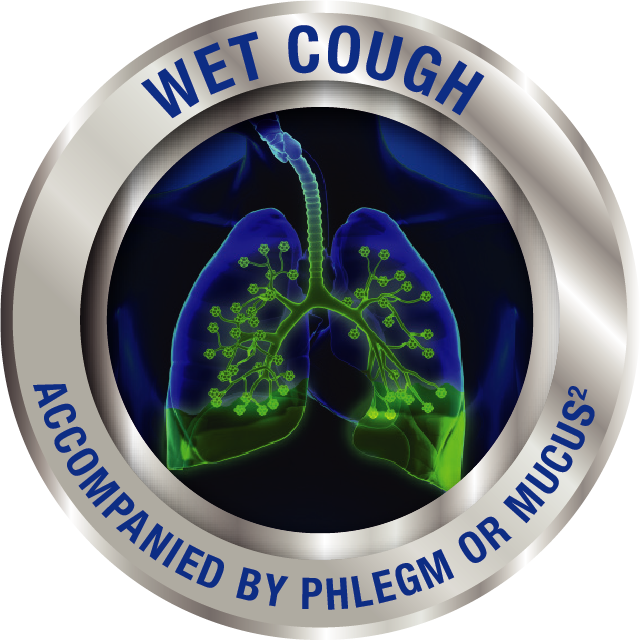 What is the difference between a wet, phlegmy cough and a dry, irritating cough? 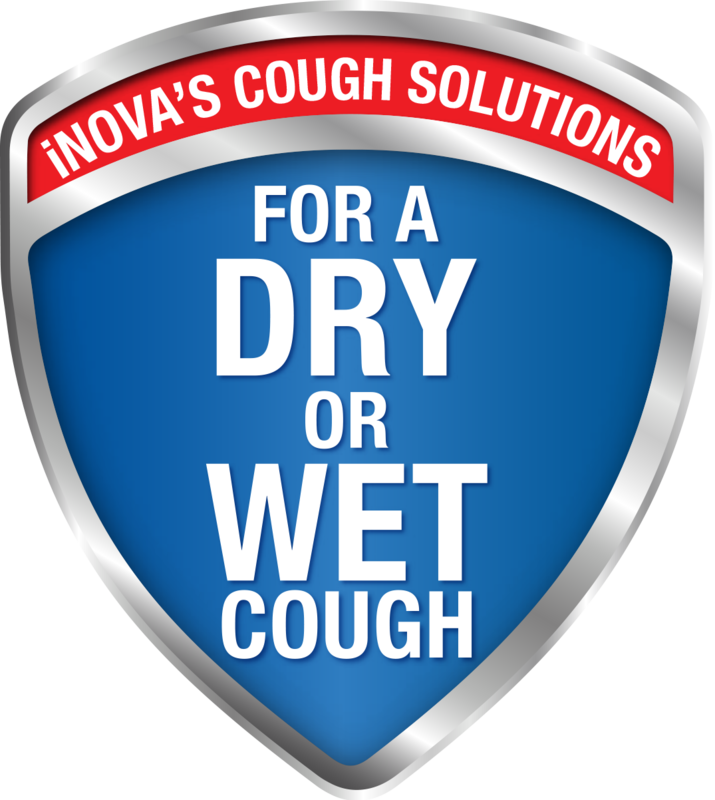 Why should you suppress or stop a dry cough but encourage or promote a wet cough? 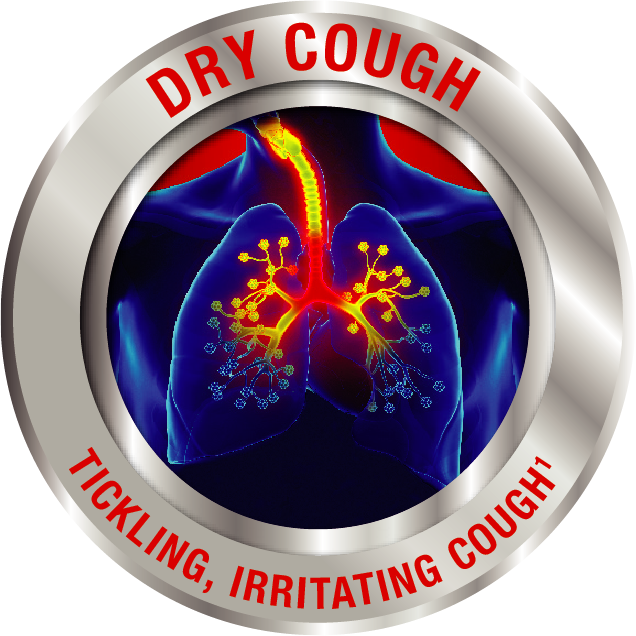 Due to the fact that a dry cough does not present with phlegm and the lungs do not have to cough it up, the dry cough serves no physiological useful purpose and can be suppressed if there is no identifiable cause and if it is disruptive, e.g. disturbing your sleep.3 In contrast, during a wet cough, the cough action should be encouraged in order to prevent secretions from pooling in the lungs which can impair breathing and the ability of the lungs to resist infection.3 A wet cough should therefore not be suppressed. How should a dry cough be managed? How should a wet cough be managed? Which types of cough mixtures are used to manage a wet cough? Cough mixtures for wet coughs either contain a single ingredient, or a combination of ingredients to promote coughing and make it easier to cough up mucus or phlegm.1,2,7 Mucolytics, e.g. carbocysteine and bromhexine, are useful when mucus or phlegm are thick and sticky. Mucolytics decrease mucus viscosity, making it easier to cough up mucus.7 Expectorants, e.g. guaiphenesin, are used for wet coughs to help cough up or expectorate secretions or mucus.1 Bronchodilators relieve a tight chest by relaxing the muscles around the airways, allowing for easier breathing.7 They also reportedly reduce the volume of mucus secretion.7 A combination of a mucolytic and a bronchodilator works well for a wet cough.2,7 Your doctor or pharmacist will be able to assist you in choosing the appropriate cough mixture for your condition. Which type of cough mixture is used to manage a dry cough? What are the complications of untreated or persistent cough? What is the difference between croup, whooping cough, a wet cough and a dry cough? 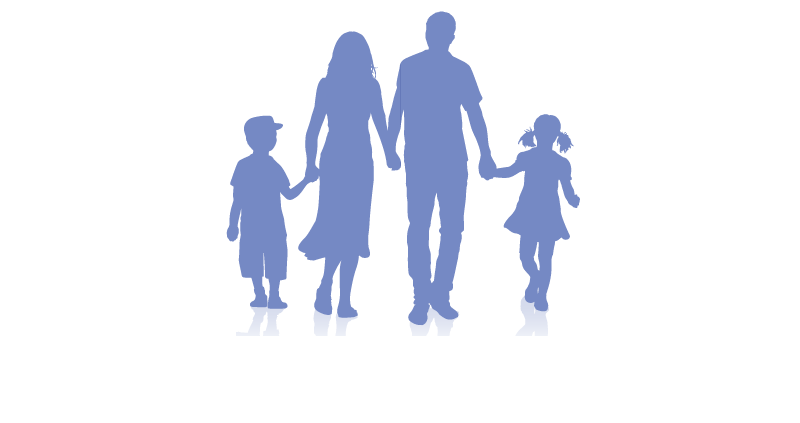 Speak to your doctor or pharmacist about you or your child’s cough symptoms. When should you manage a cough? What is the difference between codeine and pholcodine? Consult your doctor or pharmacist if you are concerned about your cough.